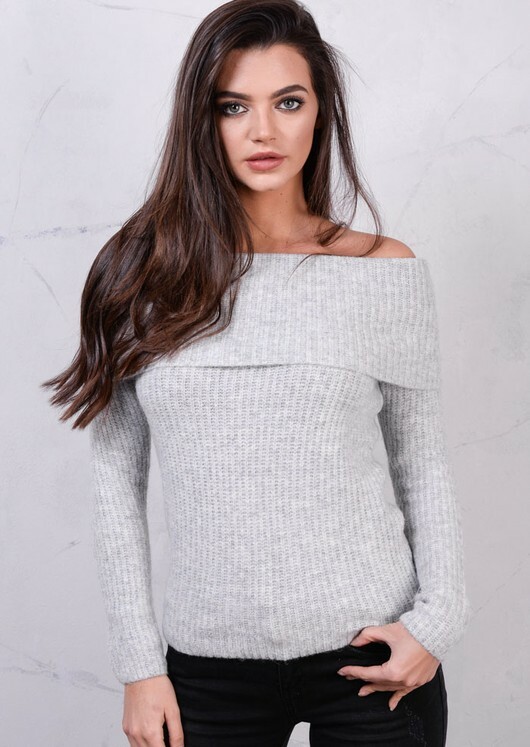 This stunning Bardot off the shoulder jumper is totally on point right now! The perfect addition to your autumn/winter wardrobe. Featuring long sleeves, off the shoulder detail, and a soft gorgeous knitted fabric.